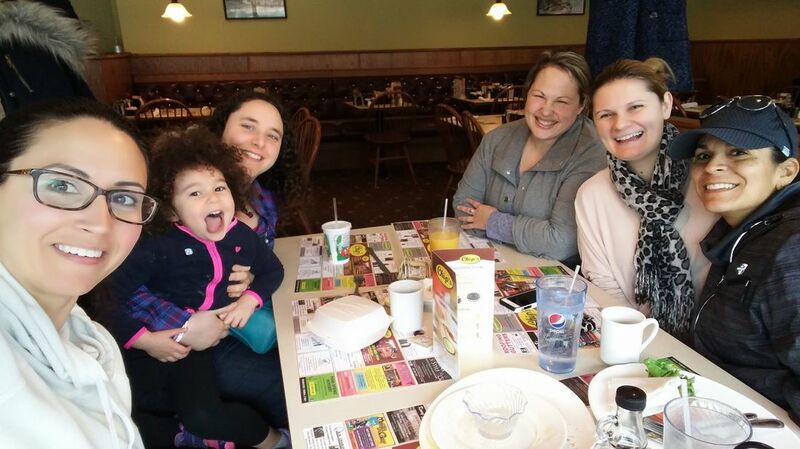 Please join us the last Tuesday morning of every month at Chips in Trumbull to catch up over breakfast. Its a great opportunity to talk to other families to share concerns, ideas, resources and proud moments! The next scheduled Coffee Talk is going to take place on Tuesday, 3/28/17 at 9:30am at Chips in Trumbull. Any questions or to RSVP please respond to the facebook event page or email 21Strong2010@gmail.com.